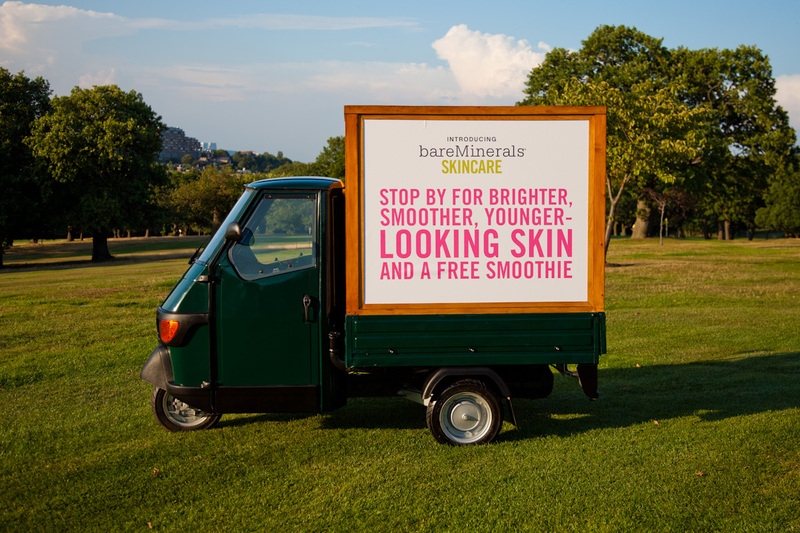 To celebrate the nationwide launch of their skincare the bareMinerals van is parking up INSIDE Selfridges, Oxford Street tomorrow and Saturday. As you do. The team will be on hand giving skin consultations on the range, which includes their trademarked ‘ActiveSoil Complex’ designed to improve cell turnover, reduce the appearance of pores, fine lines and wrinkles and give you a fabulous glow – as well as offering guests complimentary smoothies. Nom.